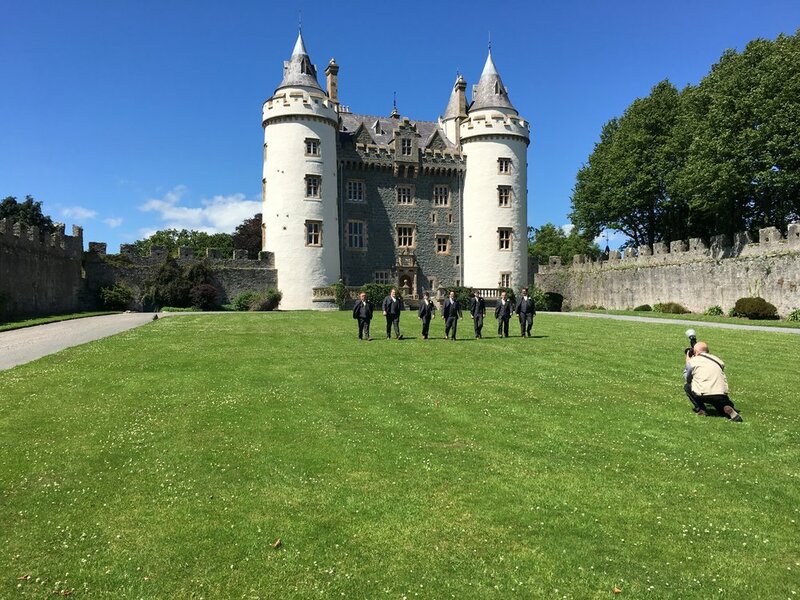 On this weeks episode, Katie, Chelsea and two very special guests discuss the Cherish Hennedy Wedding and the 10 day long Ireland Adventure that Katie had. 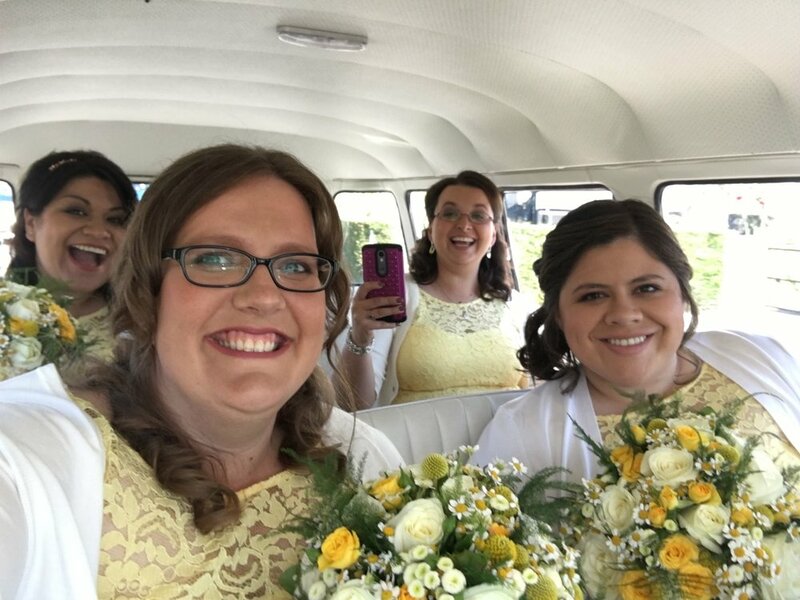 During this episode, Katie confesses that she cried pretty much the entire wedding and Chelsea talks about how happy she is to be married to the love of her life. As an added bonus, we agreed not to edit this episode so this is raw audio direct from Northern Ireland, just one day after the wedding.